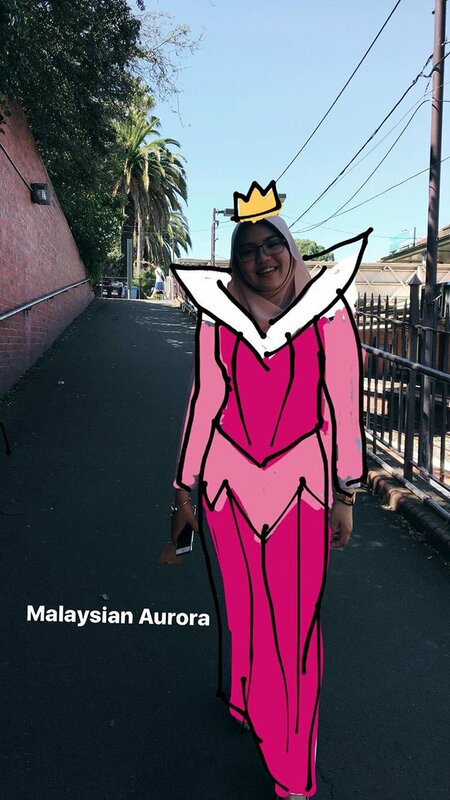 Melbourne, Australia based students Amin Fouzi and Lyana Azman are Disney fans. I think it's safe to say that we're all Disney fans. But, Amin's love of Lyana just intersected with his appreciation for Disney classics in the cutest way possible. The couple were recently out to eat and waiting for their food to arrive when Amin decided to get seriously creative with his down time. Lyana told Buzzfeed that Amin had just gotten a stylus pen for his phone, so he was keen on trying it out. 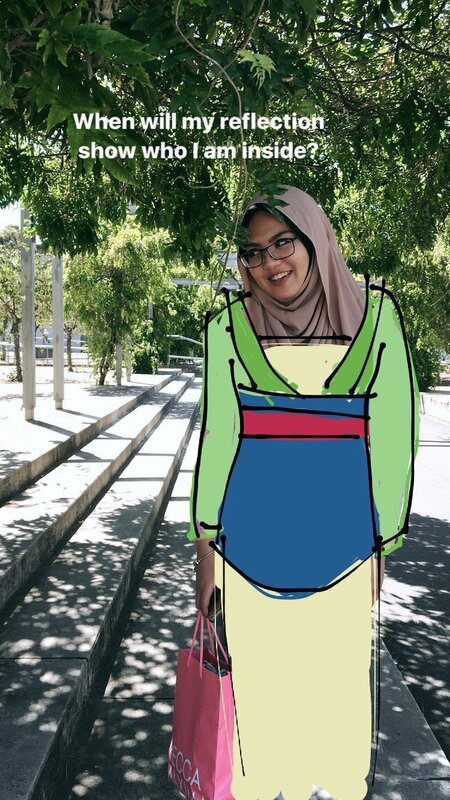 While they sat waiting for their food, Amin put pen to phone screen and the results were seriously amazing. 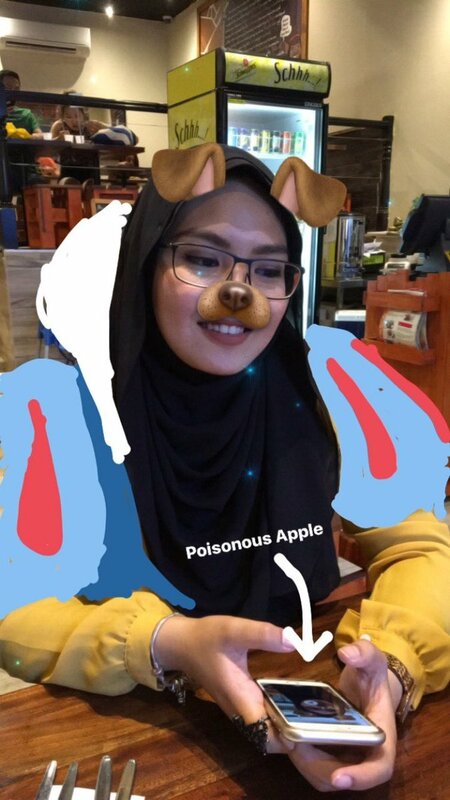 Amin drew Lyana as Snow White with her poison apple (her phone, of course), and she couldn't look any cuter. From there, Amin drew her as a ton of our favourite princesses. Lyana for the Aurora treatement. 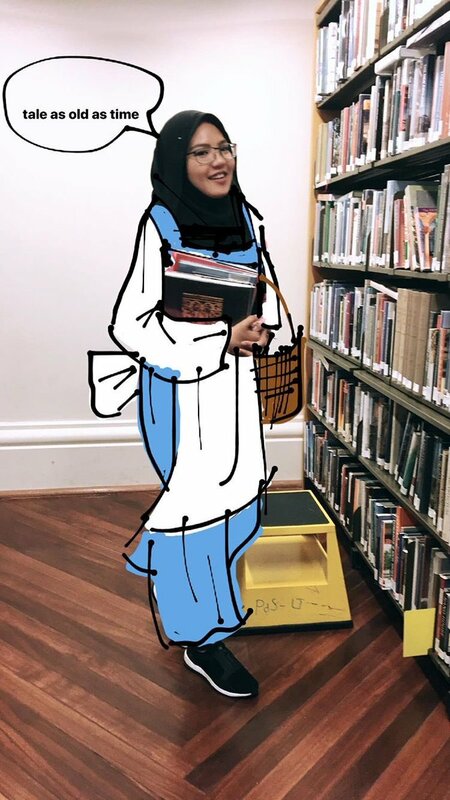 Amin even drew her has Belle in the library! 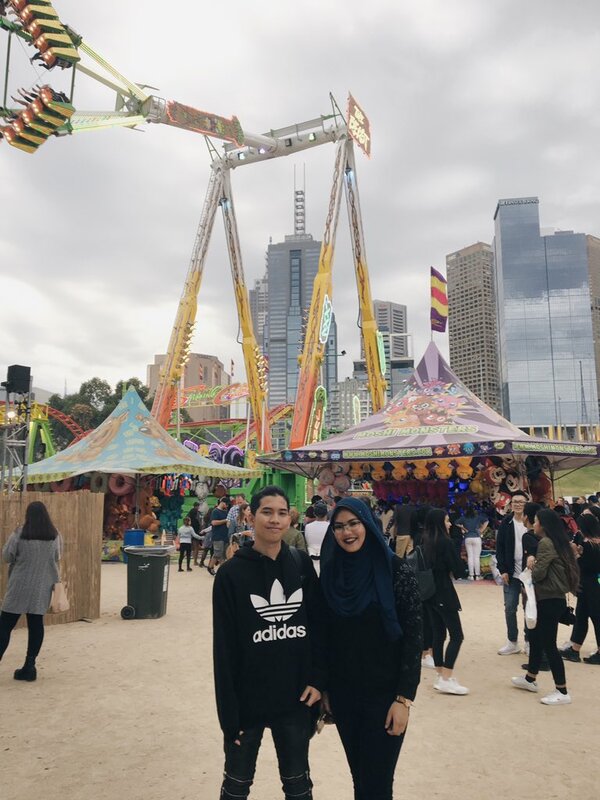 Lyana and Amin inspired other people to try their own versions. And everyone hopes they stay together forever because the Disney feels are too real. If you've never drawn your girlfriend as a bunch of Disney princesses, do you even love her? One to think about.